This is one important question that every players wants to know about. As bitcoin is becoming more and more popular at the casinos, players do need to cross check about the legality of this cryptocurrency in the gambling arena. The hard fact is that the answer very much depends on what you are doing with Bitcoin and where you live. The currency itself is regulated in different ways depending on the particular country where the transaction takes place. 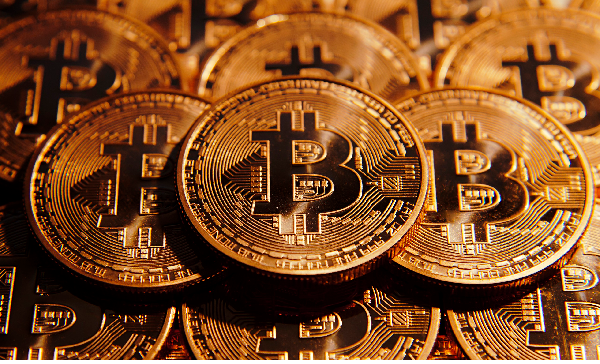 The Bitcoins usually do not affect the legality of the gambling practices. Say if it is illegal to perform a certain form of gambling in a particular country, it will continue to be illegal when performed using Bitcoins. However, some countries have exceptions to these rules. 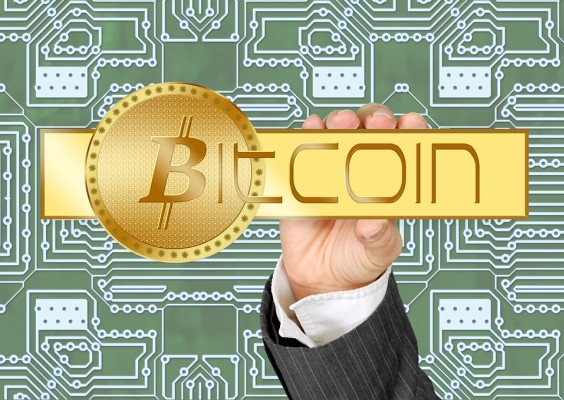 Those who simply hold onto or use Bitcoins for goods and services are using them legally. As for those who creating Bitcoins and exchanging them for currency or those who own Bitcoin exchanges are classified as owning a money transmitting business. This indicates that you may be subjected to U.S. regulations related to the act of transferring money. However, it can be difficult to regulate a piece of computer code that is not hard money. One of the concerns about Bitcoin for authorities is how it is able to be used anonymously. This allows for the coin to be used for illegal gambling. Also, Bitcoin has been used to circumvent some laws. Some bitcoin casinos are legal. If a bitcoin casino is operated in the same manner as a traditional casino, it will fall under the same laws as if it is a traditional casino. There are no federal laws against online gambling. However, there are some state laws prohibiting the practice. Prosecution against players themselves is rare. 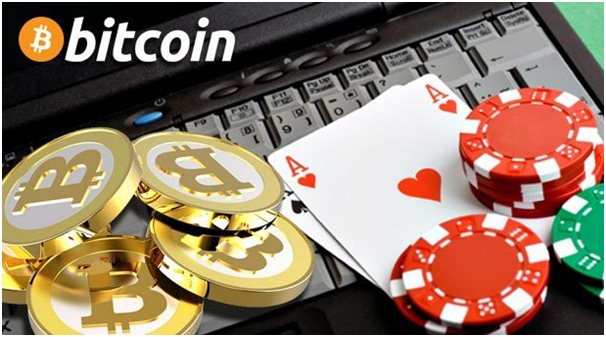 Bitcoins may be legal to use for online gambling since some countries allow online gambling, while placing restrictions or banning offline gambling. In the United States, it is illegal to transfer money from online gambling sites to banks. 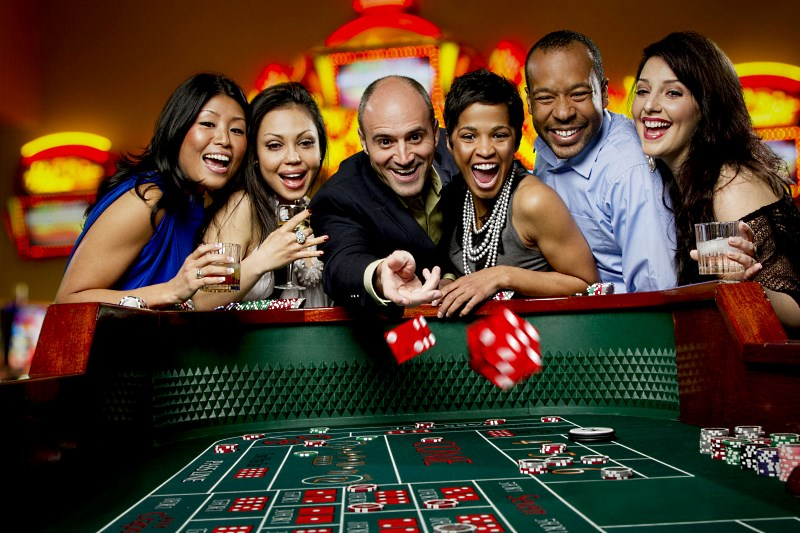 However, there are still some online gambling websites that offer services in the United States. A license in conjunction with a native tribe will hold a lot more weight in United States operations than other licenses. 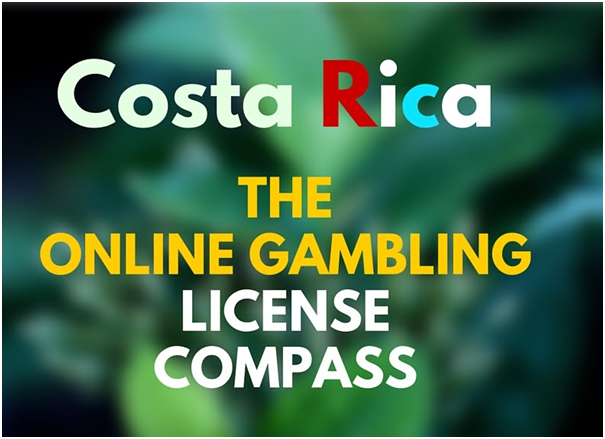 Many small countries like The Isle of Man, Gibraltar, and Costa Rica offer licensing for bitcoin casinos. Companies that seek licenses from these nations are required to host their games there. This is often circumvented by placing one backup server directly in the country and then running the bitcoin casino itself in a place that is more convenient to the business. First, they give the bitcoin casino a verifiable means of showing they are licensed and regulated. Secondly, it gives the company a legal standing to show that they are operating within the law of the country they are located in. 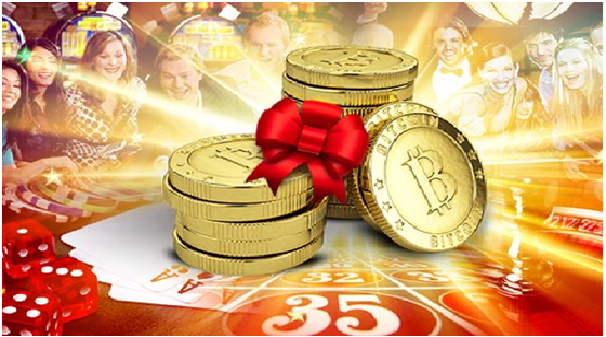 Offering bitcoin casino services to other countries is where potential problems exist. While the bitcoin casino is following the law of the country they operate from, local authorities in other countries might not agree that it is legal for them to provide gaming to citizens under their jurisdiction. Bitcoin casino operators should carefully look into local laws and previous cases before deciding to open their business to customers worldwide. Likewise, those interested in wagering should check that the site they wager on is licensed by a respected organization. The Bitcoin industry has responded proactively by creating their own regulatory bodies. The Bitcoin foundation has founded committees that exist to drive policy, communicate with regulators and provide legal assistance to those who are involved with the Bitcoin community. Another complication is the legality of Bitcoins themselves. They have been banned in a few countries. As a result, those who live in a country that does not allow Bitcoins cannot gamble with them. There are some countries that have not decided on what they will do with the currency and there are others that have already banned the currency outright. Like Bangladesh has banned the currency out of concerns that it did not have a central payment system. China does allow Bitcoins, and has one of the largest Bitcoin markets in the world, but there is a Bitcoin ban that strictly affects banks. Other countries like Ecuador have banned Bitcoin because they are creating their own electronic currency systems and do not wish to compete. There are some countries that do not view Bitcoins as a currency, but instead view them as a commodity. This may lead to Bitcoin casinos being legal in that particular country that normally would not allow gambling. The participants receive the Bitcoin credits and can later cash them in for real cash perfectly legally. In addition to the legal requirements of Bitcoin gambling, the websites have their own rules that you are expected to follow. It is important to be informed about these rules before you begin using these services. There are also different terms and conditions. For instance, there might be some websites that will not accept players from a particular country. There are also usually age limits that affect who can play. The United States is a grey area in terms of bitcoin casino legality. The Unlawful Internet Gambling Enforcement Act (UIGEA) was passed in 2006. As it is a federal level law, it supersedes any state law that would make bitcoin casino play or offering legal. The wording here is very specific and important, the UIGEA “prohibits gambling businesses from knowingly accepting payments in connection with the participation of another person in a bet or wager that involves the use of the Internet and that is unlawful under any federal or state law.” This means that it is illegal for your business to take payments in connection with any internet gambling site you are running. Those using it to purchase items are at no risk of being prosecuted, unlike in some other countries of the world, providing it is used to make legal purchases. Russian law prohibits citizens from participating in internet gambling. The enforcement of this regulation is a very grey area however. Many bitcoin casinos operate in Russia, and there is a large population of customers. There is also a large population of online poker players who have been wagering on card games for many years without restraint. 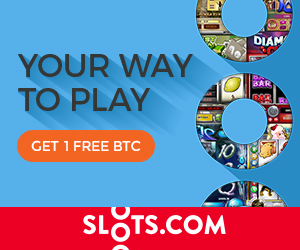 You will probably not encounter many issues if you host a bitcoin casino here and you almost certainly will not if you simply wager on them. China prohibits all of their citizens from participating or hosting bitcoin casinos. Enforcement is key here however, like Russia, China has a large online poker community. Technically it is illegal, but there is little follow through from the government in terms of citizens choosing to wager. Hosting a bitcoin site here holds more of a risk. India has no regulations on bitcoin casinos outside of the province of Maharashtra, meaning it is legal to operate and wager on bitcoin casinos countrywide elsewhere. There is no problem using Bitcoin when in Australia, and the governor of the Reserve Bank of Australia has even commented on the fact that using Bitcoin is completely legal, as “there’s no law against that.” Those using Bitcoin will be subject to the same taxes as those using AUD though, and the Australian government has issued specific guidelines to Bitcoin users in this area – guides that are needed, as purchases made using Bitcoin are technically classed as barter. Overall though, Australia has to be classified as one of the most Bitcoin-friendly countries in the entire world. Canada was the first country in the world to pass legislation surrounding Bitcoin, however this legislation was more based on businesses and Bitcoin dealers – and the taxes they pay – than on individual users of the currency. The government does not consider Bitcoin to be a legal currency within the borders of Canada, however individuals are still allowed to use it, much in the way they can use foreign currencies when paying for items/services online. There is no chance of being prosecuted for using Bitcoins within Canada, providing all taxes are paid in accordance with the amendments made in Bill C-31. French authorities have moved to place a number of regulations on Bitcoin. For individuals, the most important of these are the fact that identity has to be verified before a virtual currency account can be opened, deposited in, or withdrawn from, as well as the fact that a ceiling on payments could be introduced in the future. While these regulations have made Bitcoin a more reputable and accepted payment method in the country, they have placed some barriers on individuals looking to use it. It’s completely legal to use though, and there is no chance of being arrested for doing so. Hong Kong, although officially a part of China, has a far more liberal stance on Bitcoins. While the Hong Kong Monetary Authority has stated that Bitcoins are only a virtual commodity, they have also stated that there will be no steps taken to regulate the use of this virtual currency in the near future. Regulation has not been ruled out entirely though, with the HKMA ensuring that it keeps a close eye on Bitcoin usage in the country, as well as around the world. For now though, Hong Kong is one of the safest countries in the world to use Bitcoin, with absolutely no chance of being prosecuted for doing so. When it comes to individuals, there are absolutely no rules or regulations in place surrounding Bitcoin in Malta. This means that Bitcoin users are completely free to spend, trade and mine the virtual currency, without any risk of being prosecuted for doing so. 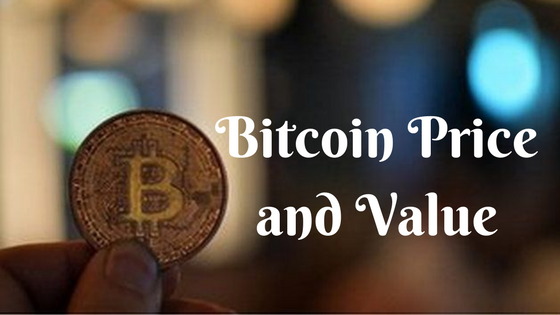 There is an issue when it comes to gambling sites registered with the Maltese Gaming Authority though, as they do not recognise Bitcoin as a form of payment. Should they find a casino licenced by the them accepting Bitcoin, they could revoke the licence of the casino in question. It is expected that the use of Bitcoins at online gambling sites registered with the MGA will be allowed by the end of 2016 though. Those residing in the UK will be glad to know that using Bitcoin is completely legal, and that they have unrestricted access to both buy and trade Bitcoins in any manner in which they want to. There is yet to be any statement from the Bank of England regarding the use of Bitcoin, and there is no regulation in place at all surrounding the currency. This means that the United Kingdom is one of the safest places in the world to use Bitcoin, with no chance of being prosecuted for buying or selling with it. So, coming back to the question is Bitcoin gambling legal? You must have got the answer. It entirely depends on the country you reside and how legitimate it considers of Bitcoin. Also when it comes to gambling you can do so with Bitcoins provided you are aware of your laws and the rules of the online casino in which you are playing. Under some circumstances bitcoin gambling sites are completely legal to both operate and participate. With the rise of bitcoin popularity there is legislation being enacted and introduced throughout the world. Enforcement is key to understand if your bitcoin casino play is legal. You have the legal right to wager in most countries throughout the world, as anti gambling legislation is aimed at the processing of funds and the companies offering the games. Enforcement is lax to non-existent in the majority of countries that do prohibit their citizens from wagering at bitcoin casinos. If the Bitcoin casino operates and is licensed from a country that allows Bitcoins as legal to play then you are playing in a legal Bitcoin casino. It is equally significant to ensure that it is legal for you to wager on bitcoin casinos. Though you may think that it is legal to gamble using Bitcoin, it is better to know the laws of your country if you are concerned with whether you have broken the law. Even if you have broken the law, a lawyer will provide you with advice regarding how you can have the charges reduced or dismissed. Also it is better to talk to the customer support team of the Bitcoin gambling site to ensure you can play the Bitcoin games and bet with cryptocurrency legally from your country.